Here are a list of our most frequently asked questions about dog bandanas. Who knew there could be so many questions?! If you can’t find the answer to your question here then please Contact Us – we don’t bite! What size are your dog bandanas? Are your dog bandanas adjustable? What if my dog bandana is too big? What if my dog bandana is too small? 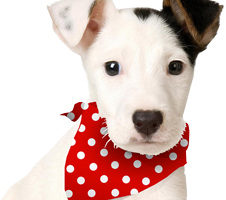 Are you dog bandanas suitable for puppies? Can you supply a larger size dog bandana? Can you provide bespoke sized dog bandanas? How do your dog bandanas fasten up? Are your dog bandanas two-sided? Do you ship dog bandanas outside the UK? How long will it take for my dog bandana to arrive? How much are your dog bandanas? Do you have special offers for dog bandanas? How can I pay for my dog bandana order? Can I return my dog bandana and get a full refund? How can I get in touch with Puppy Bandana? 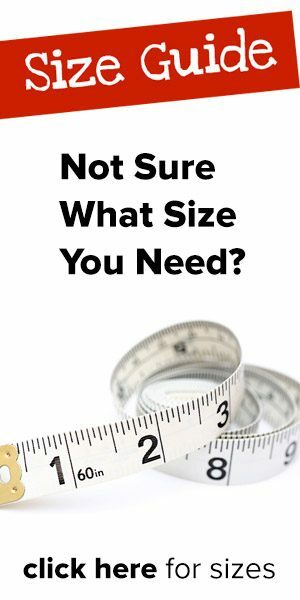 Is there a minimum order to qualify for wholesale purchase? How much are dog bandanas at wholesale prices? 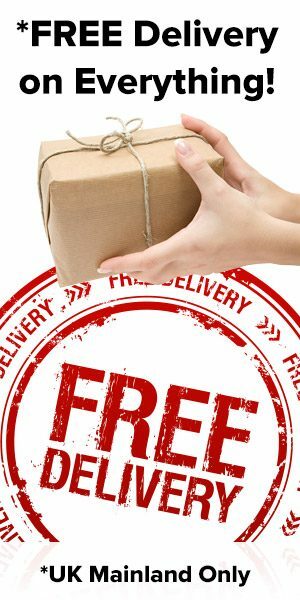 Do wholesale orders qualify for free delivery? Can I repackage and re-brand your bandanas? Can I sell your bandanas in my online shop or on Ebay? Can I use your website images and descriptions on my online shop? Can I get a discount if I buy wholesale bandanas without packaging? Do you personalise dog bandanas with names etc? Can you print a logo or emblem onto a dog bandana for me? How can I use dog bandanas for fundraising? Can you provide a free bandana to help raise funds for charity? 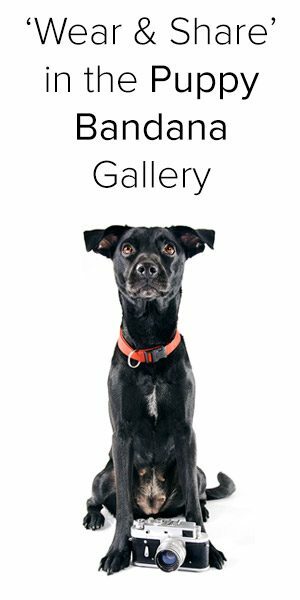 Will my dog feature on your website? Is Puppy Bandana on Facebook and Twitter? Is Puppy Bandana on Instagram? Should I remove my dogs bandana at night? What are your dog bandanas made from? Can I wash my dogs bandana? Are your dog bandanas packaged? 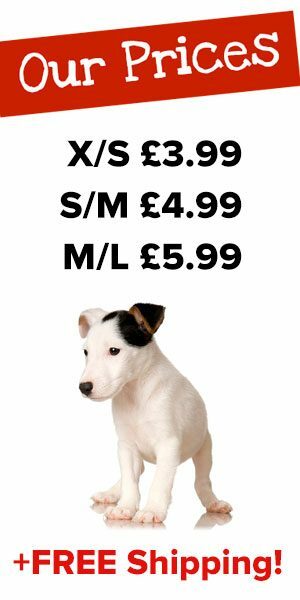 Are your dog bandanas manufactured in the UK? Are your dog bandana products manufactured in a pet free environment? Are your dog bandana products manufactured in a smoke free environment? Will my dog enjoy wearing a dog bandana? Why should I buy my dog a bandana? Are dog bandanas just for girl dogs? How often do you introduce new dog bandana designs?